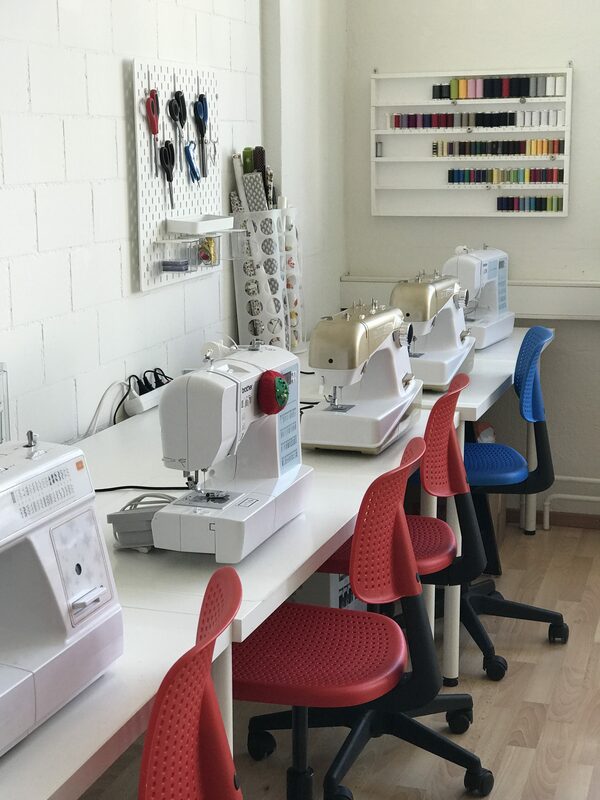 what can you do at Crafty Hands? 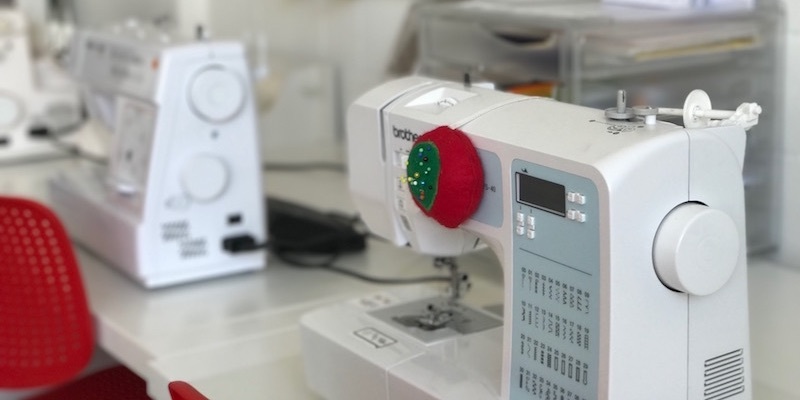 For total beginner or confident sewer, we have various sewing courses and workshops to fulfil your needs. A flower pot for Mother’s day or a Snowball for Christmas! 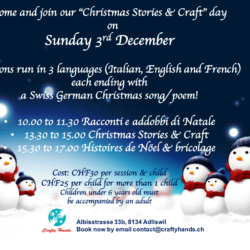 we have various creative craft all year around! 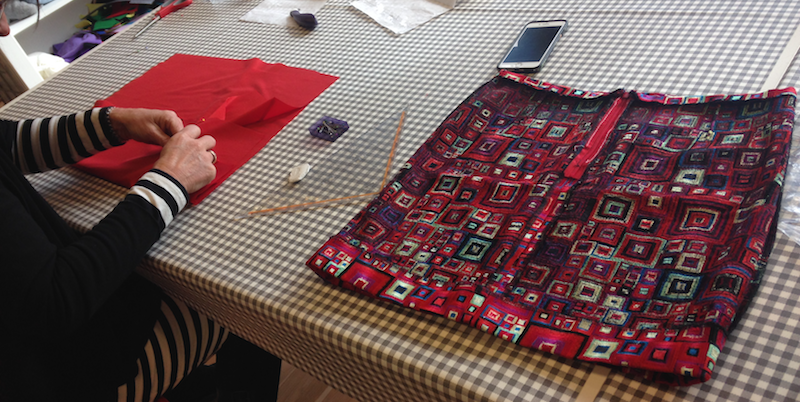 During our sewing course, our creative craft or sprachen cafe, you can practice and improve your language skills! French, English and German! 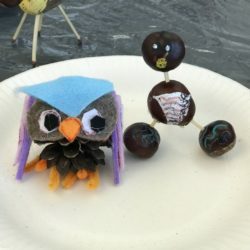 Celebrate your birthday at Crafty Hands with a creative craft workshop, music, games and delicious snacks! I don’t want to jinx it by saying it but I love to organize those children camp in Autumn! The weather is often warm and sunny and the colors around us are soooooo gorgeous! So many things we can make! 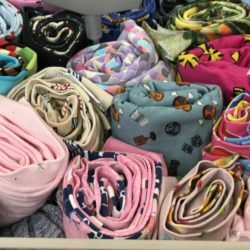 Where to buy fabrics & mercerie items? I am 100% passionate about crafting and love to share with others how easy and fun it could be! 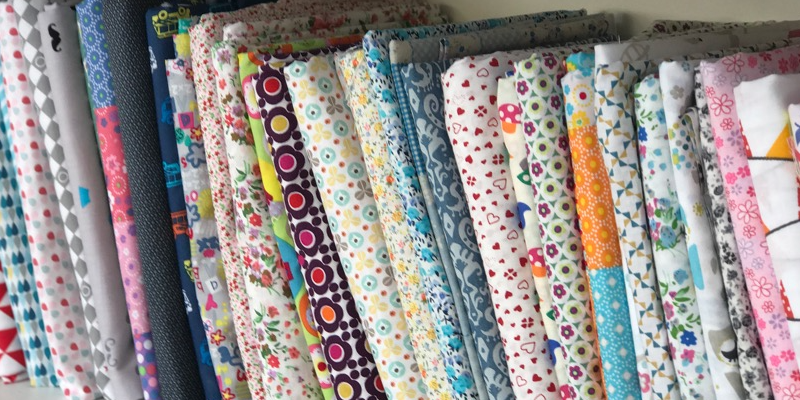 I set up Crafty Hands - Ateliers & Playgroups in 2015 as I wanted to have a place where I could share my passion for sewing with other mums who like me had small children! 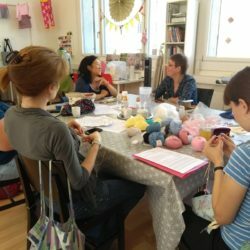 I wanted a nice & cosy place where mums could sew, knit and chat together whilst the children play happily next to them. 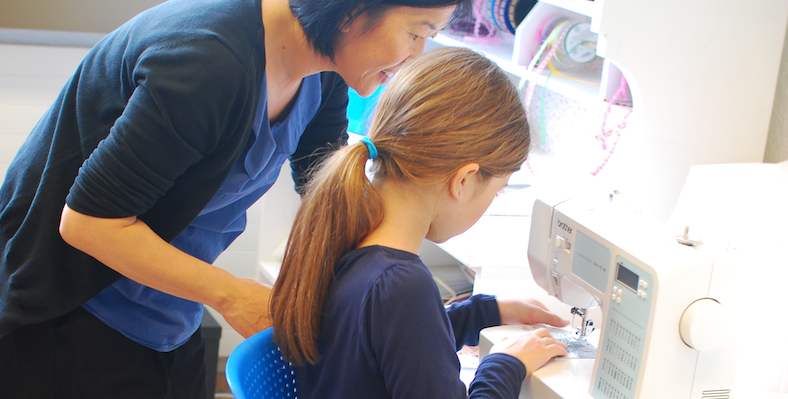 Since then, Crafty Hands has grown into a place where children can also craft, sew and even celebrate their birthday! 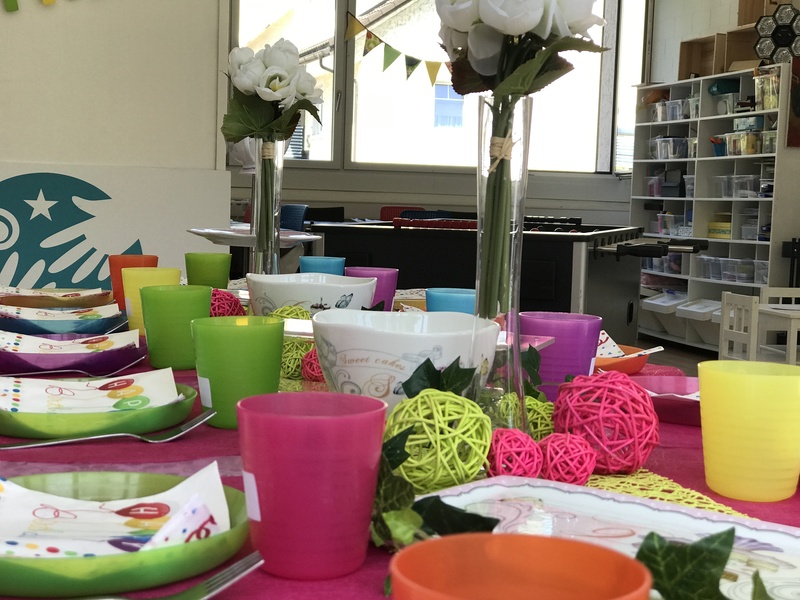 It is also a place where adults, mums & dads could meet up to practice speaking german or learn a new craft such as my lovely 'sewing' and knitting, crochet, origami, upcycling an old garment or an old furniture... and many more!! 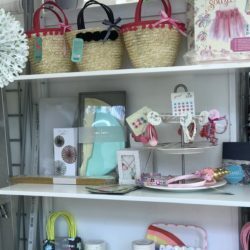 In the past two years I had the chance to meet with some amazing and talented crafters, organisations and companies that I would definitely recommend to everyone! 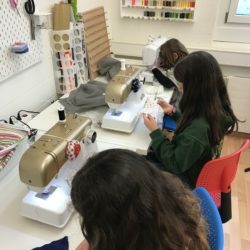 My daughter goes to the Saturday sewing course, and she is very happy and motivated. She likes the little projects, and she gets a lot of support and inspiration from Helene! 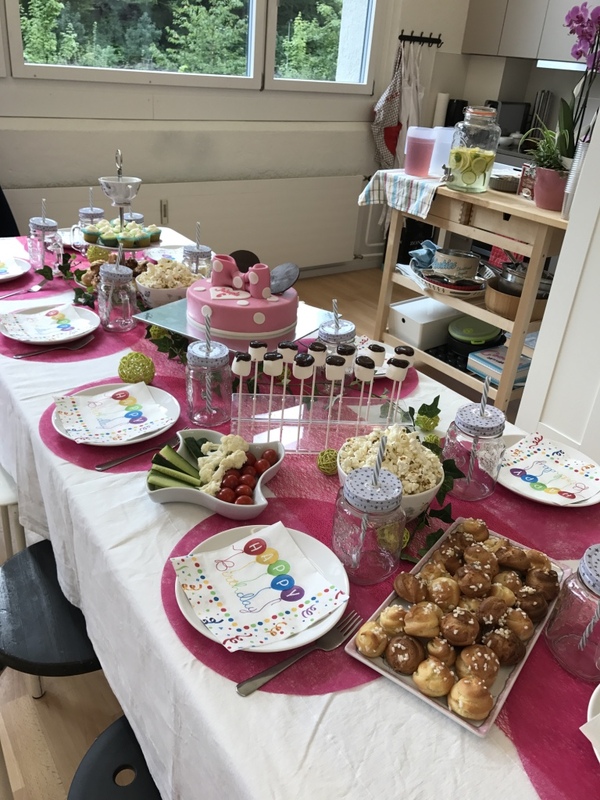 Our daughter had a birthday party at Crafty Hands last Saturday. Together with kids, we were amazed by this place.)) Open space is loosely divided into different activities sections. 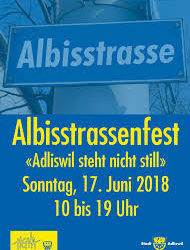 All *basteln* materials, toys and tools were available for kids. Helene did amazing job in keeping kids focused no mater if it was fun with music, playing games or building and painting. The place was nicely decorated for birthday party. Our younger son already decided that he wants to have his party in there.Thank you!